One of the founding members of the Florida-based band took time out from a busy U.S. tour to talk about a life of music on Wednesday. Hughie Thomasson, lead guitarist and band leader, says it’s wonderful to be back on the road with several other founding members of the band. 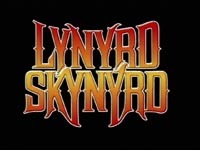 (Nashville, TN) - Legendary southern rock band LYNYRD SKYNYRD welcomes guitarist Mark Matejka to join Gary Rossington and Rickey Medlocke as part of the triple-guitar attack. Matejka, politely dubbed with the nickname 'Sparky,' will fill the position previously held by Hughie Thomasson. "Gimme Back My Bullets" & "Family"
Nashville,TN. June, 8, 2005 --- It is with much disappointment that brothers Johnny and Donnie Van Zant, of Columbia Nashville recording duo, VAN ZANT, have announced that they will be unable to make any appearances at this week's 2005 CMA Music Festival. The cancellation is due to recurring cases of severe strep throat that Johnny has been battling for the past month. Johnny is under doctor's orders to adhere to strict vocal rest for ten days. 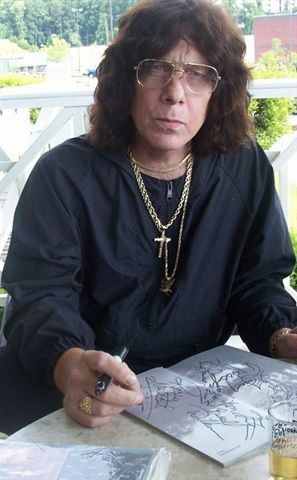 The patriarch of Southern rock music has died. 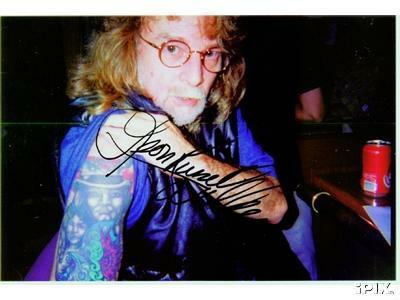 The Van Zant Southern rock dynasty lost its leader the evening of August 3. Lacy Van Zant, 89 succumbed to chronic pulmonary illness. 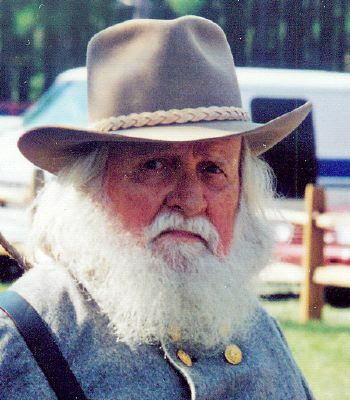 The father of the late Ronnie Van Zant (founding member of Lynyrd Skynyrd), Johnny Van Zant of Lynyrd Skynyrd and Donnie Van Zant of 38 Special, as well as two daughters - Darlene and Marlene - Lacy was well-known as the Father of Southern Rock. The year was 1971. Steve and his band "Man-A-Live" had come to Memphis and rented a house on the corner of Peabody and Elvis Presley Boulevard. After a live performance in Overton Park the band was signed to Hot Water Records, a subsidiary of Stax Records by Jerry Phillips, son of legendary producer Sam Phillips of Sun Records fame. The band recorded seven songs, among them some of Steve's early songs, at the famous Sun Studios. The resulting Sun sessions is a "Must Have" for all serious collectors of vintage Steve Gaines music, the legendary Skynyrd guitarist. JACKSONVILLE, FLA- Gene Odom, long time friend / confidant / bodyguard / fishing buddy of Ronnie Van Zant, has decided to give a great tribute to all the freebirds on October 19 th and 20 th in Jacksonville, Florida, the home of Lynyrd Skynyrd. The event will take place in Metropolitan Park, with Street Survivors the headliners with Dallas Bryan at the helm. GRITZ editor Michael Buffalo Smith has come aboard as a media sponsor and guest solo artist at the event. Some of the former members of Molly Hatchet have expressed interest in coming out, even Danny Joe Brown has expressed interest in trying to muster a song or two. Coach Leonard Skinner will be there as well as Allen Collins' mom, Eva. 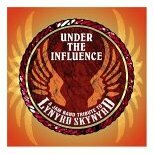 There will be bus tours, visit all the places that influenced and tell the story of the band and it's founder Ronnie Van Zant, followed by stories, surprise guests and bar b-q ,music. There will be merchandise tables as well. Advance ticket sales are limited to 400. "I promise you this will be the best tribute ever to my best friends, " says Gene Odom, who was there from the first chord ever struck right thru the first Tribute Tour. Who better to tell the stories and share the memories. To find out much more, join the mailing list at the_final_tribute@yahoogroups.com. If by an act of God plans are cancelled all monies are refundable. Leon Wilkeson, 49-year-old bassist for the legendary band Lynyrd Skynyrd, died Friday of natural causes, according to Judy Van Zant Jenness, widow of the Jacksonville band's founding member. The LP of Second Helping sells it again in Europe on April 30. 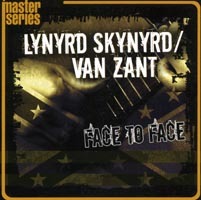 There is a new interview on Van Zant formerly of the group Lynyrd Skynyrd on the new worldwide information website: http://www.themestream.com. If you log on, just click on "music" or put the author's name, Rex Rutkoski, in search box and click on his biography. 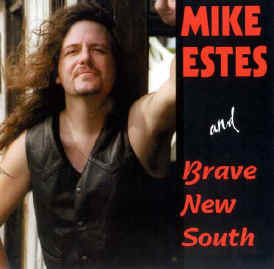 Mike Estes and Brave new south have released their new CD. 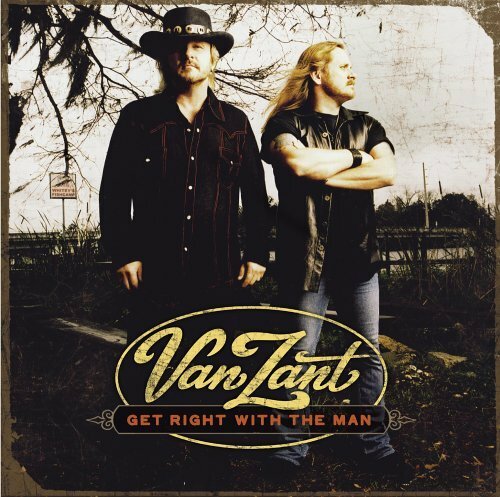 Johnny Van Zant and his brother Donnie Van Zant of 38 Special just finished up "Van Zant II", the follow up to their "Brother to Brother" album. The first single, "Get What You Got Comin'", will go to radio on January 23 and the CD will be in stores March 6, 2001. 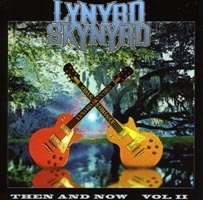 Vandals tried to dig up the body of Ronnie Van Zant of Jacksonville-based band Lynyrd Skynyrd last night, police said. Van Zant and band guitarist Steve Gaines　were among six people killed in a plane crash in October 1977. VanZant's widow, Judy Van Zant Jenness and her　23-year-old daughter, Melody Van Zant, were headed　to the grave site this morning. "They just couldn't believe anyone would do anything　like this," said Aaron Webb, who manages the Freebird　Cafe in Jacksonville Beach, owned by the　women. "They're pretty upset."